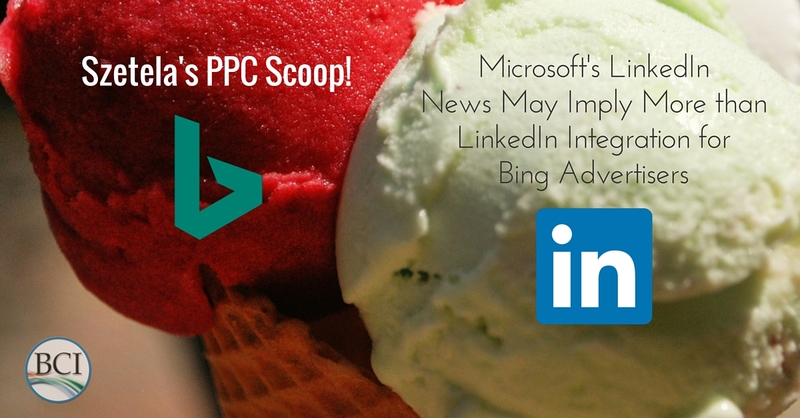 Microsoft’s announced acquisition of LinkedIn today has already sent ripples through the PPC SEM advertising industry. Marketers are predicting (or hoping) that the LinkedIn ad platform will be merged with Bing Ads, allowing PPC advertisers to run Bing Ads and LinkedIn ad campaigns from the same dashboard. Microsoft has never been a major player in display advertising. Currently, Bing Ads advertisers can place text ads on Microsoft’s owned and operated sites (like MSN Money), but that’s just a handful of sites, and targeting options are limited to rudimentary demographics. Facebook and Google display advertising, on the other hand, account for billions in revenue for those two dominant players. Flexible hypertargeting capabilities have helped advertisers finally reap ROIs that rival those obtainable through search advertising. First, Google just announced that they’re expanding their display network (already reaching, they say, 90 percent of all internet users) by the addition of Cross-Exchange Buying inventory. Secondly, Facebook has been quietly building the size of its Facebook Audience Network to include people and sites outside the set of Facebook users. And they recently announced a new feature that will let advertisers target an even bigger audience. Step 1 will be the integration of Bing Ads and LinkedIn Advertising. Step 2 will be the introduction of additional ad sizes and formats for display advertising. For Step 3, I wouldn’t be surprised if Microsoft grows its display network through other means, like additional acquisitions, or the creation of a publisher program to rival Google’s AdSense. Long-time Microsoft watchers know that the Redmond giant rarely gets it right the first time, but time and again has “versioned” its way to dominance. Could the Bing Ads we know today be the Windows 3.1 of PPC advertising — and is Microsoft about to go all Windows 95 on us? A Microsoft Display Network would be a big play that would give display advertisers exciting new options for their ad dollars. Want help getting more customers from search? 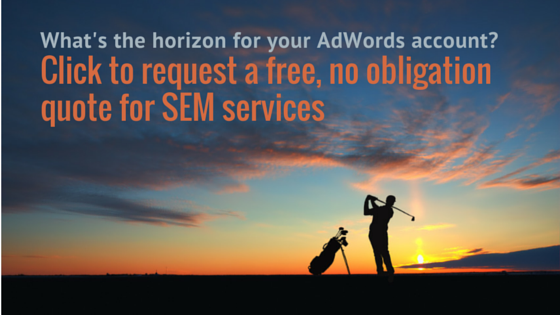 Request a free PPC audit from David Szetela and the PPC team at BCI. I wouldn´t be amazed with a larger integration between Facebook, Microsoft and (unbelieveble) Apple. Microsoft: Professional Social, littlle search and little display. almost without devices presences, but huge desktops presence. Microsoft, Facebook and Apple are perfect match. Let´s see facebook´s next step with ATLAS!